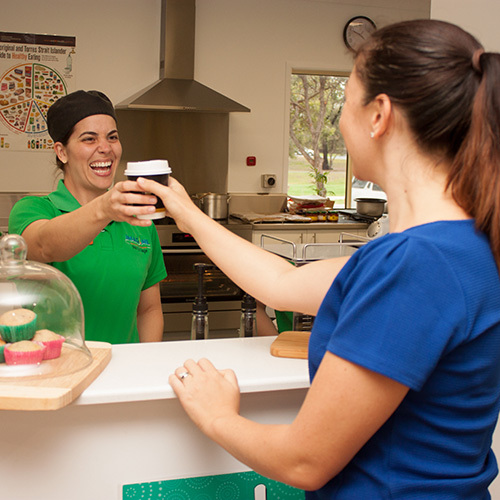 Our beautifully designed centres offer families the opportunity to come together for a morning coffee prepared by our Barista, enjoy a freshly baked healthy treat from our Chef, watch some morning news or just chat and prepare for the day ahead. Our centres menu, prepared by our Professionally qualified Chef is seasonal and always fresh in local produce. It plays an important role in the growth and development of children and in the development of future eating habits. 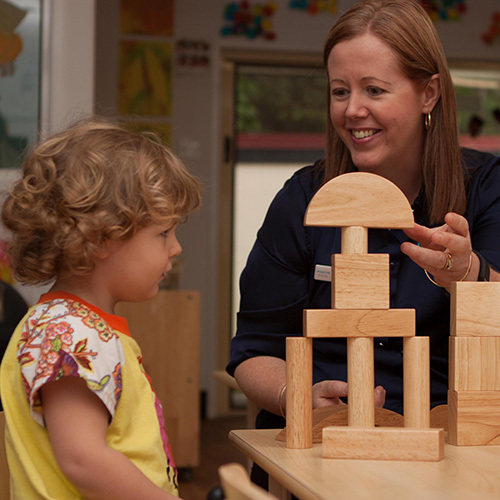 It is our priority to ensure that our menus provide more than half a child’s daily nutrition requirements, is developmentally appropriate and is rich in a variety of textures and taste to promote positive attitudes towards good food choices. 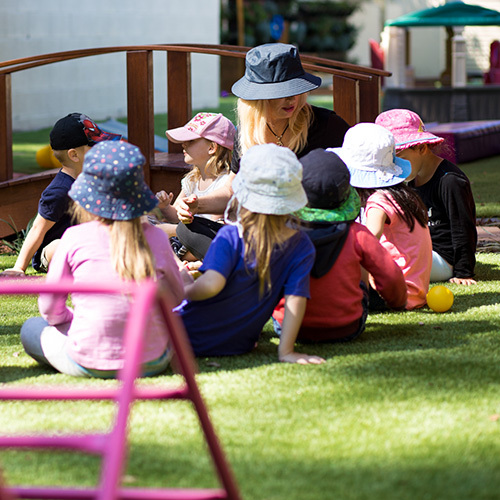 Our University Qualified Early Childhood Teachers adopt a stimulating play-based approach to curriculum delivery within a calming natural environment. 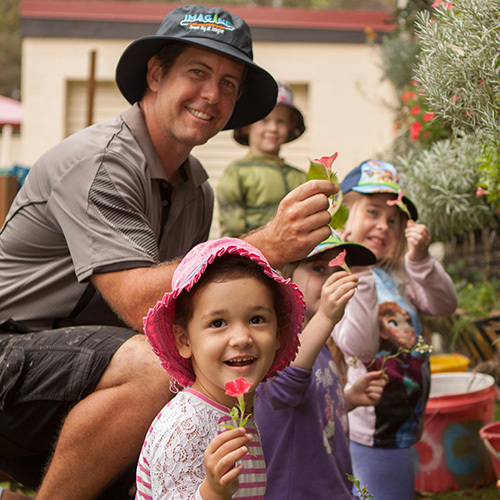 Play-based learning in a natural environment promotes wonder and curiosity, and allows for the natural pursuit of open ended creativity. It also encourages children to nurture and protect our natural world and to understand the importance of this for future generations.